There are some things in my life that I feel are sacred and so I don't write about them. I don't want to put them out there, lest they be trampled or just not understood in the way that I want. I worry that I won't do it justice. My dad's awful heart surgery a few years ago was one of those things. My American Girl doll is also one of those things. I wanted to keep it to myself--within my immediate family, who gets it, who gets how special it was. But, I have decided I am going to try. 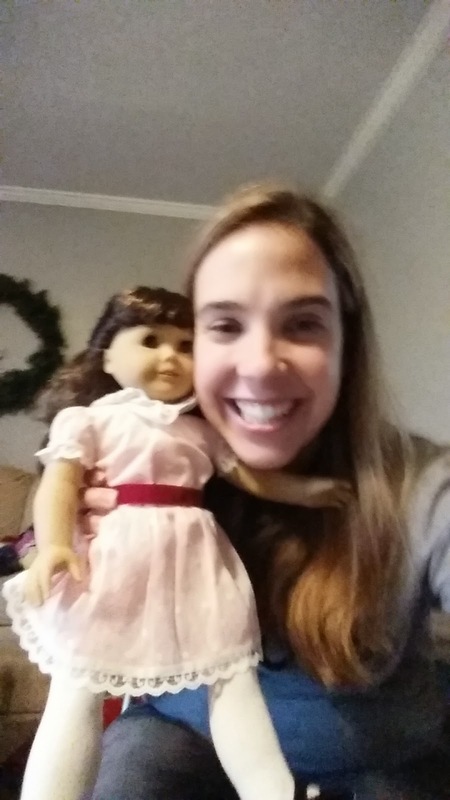 I have written about how I wanted a Samantha doll since I was 7 or 8 years old. I would pour over the catalogs and read about all of the extra things you could get to go with your doll. I had all of the dolls, their stories, and their accessories memorized. When I had Rori, I hoped that someday she would want an American Girl doll and maybe I would get her a Samantha one. But then...they discontinued Samantha!!! I assumed that was it for me and my Samantha dream. A year ago, I got wind that she was coming back!! I was nerdily excited! I came home and told everyone--strangely, nobody's excitement level matched mine. She finally arrived in stores this October. I really wanted to get one, but Rori had enough American Girl dolls, so I knew it would be silly to get her one just because I had wanted Samantha. On Christmas, I had one gift from my parents. I opened it and it was a doll outfit from the Target version of American Girl. My mom played it off as though she accidentally wrapped Rori's present with my name. She had my dad run out to the car to get my gift. I had a feeling...when my dad came in carrying a bag with a long wrapped box in it, I started to cry. Then, my mom, through tears of her own, said "I am sorry it's so late" and then the ugly cry started (not hers, mine). My heart was so full, I thought it would burst as I tore through the paper and saw my very own Samantha doll. My mom is not a frivolous person, she doesn't go throwing money around willy nilly, so I know how much it meant for her to be able to give me my doll, and it meant the world to me. Unbeknownst to me, my mom had bought the doll back in October, but didn't know what she was going to do with it. She didn't know if it would be appropriate to give to me, or if I would think it was silly since I am slightly out of the American Girl target demographic. She thought about giving her to Rori, but it wouldn't have the same meaning. Then she read my blog post about my dad and I going to American Girl, and she knew she should give her to me. And this was the second greatest gift I have ever received (you know, behind Jesus ;) ). So happy you love your dolly. Wish it could have been when you were little. 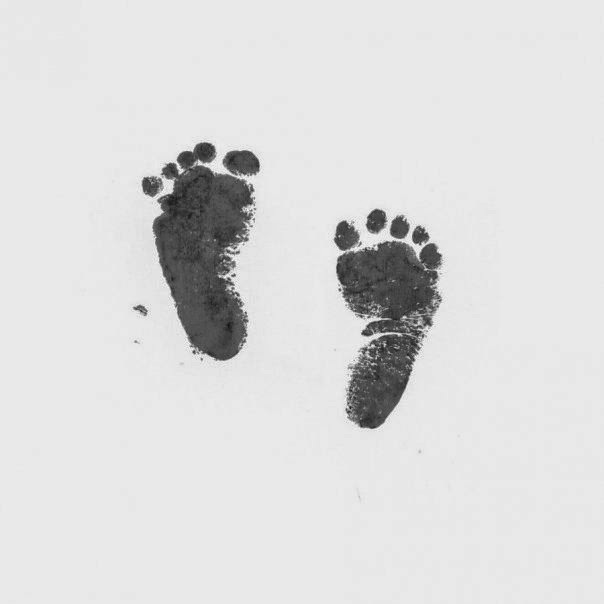 It was with great joy that we gave her to you...you are our Dolly. Yay. Mom's are the best.